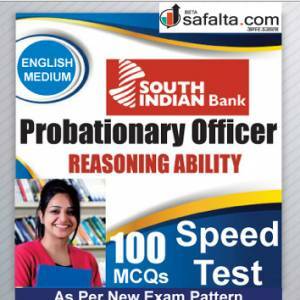 Safalta.com has launched a Speed Test on Reasoning subject for the candidates who are preparing for South Indian Bank Ltd (SIBL) PO exam 2018. 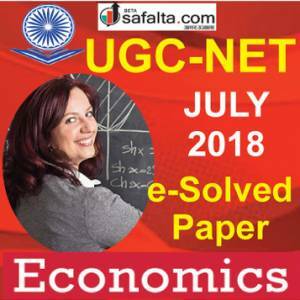 The reasoning is a scoring section and with smart preparation, an aspirant can get good marks in it. 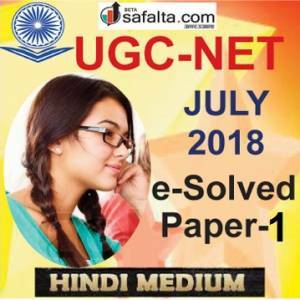 This speed test has been created on the basis of the latest exam pattern and official syllabus. Login to www.safalta.com and attempt this test now. 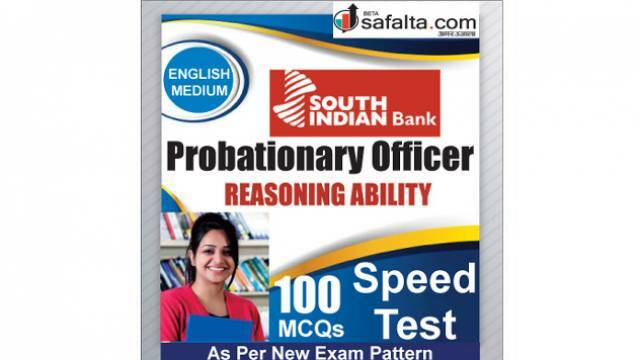 South Indian Bank Ltd. PO exam 2018 speed test on Reasoning is now available online at www.safalta.com.